Location: Former Mullet Hall Plantation, In Johns Island County Park on State Route 54, southwest of Charleston. The Mullet Hall Equestrian Trail is unique in that it provides an intricate system of loops that were planned to provide a variety of experiences. These experiences range from those of easy conditions and open views, to trails through deep woods, swamps, and damp soil conditions. 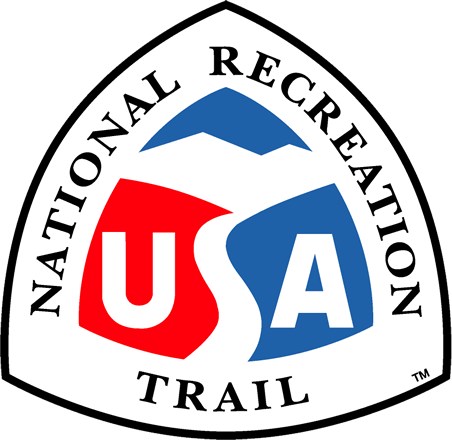 All 56 trail intersections have color-coded signs for easy trail loop identification as well as logos that direct the rider to the fastest way back to the trailhead. The trails meander throughout the historic fields of the former Mullet Hall Plantation and the system boasts a swamp, active farm fields, deep forest, and meadows. The park is teeming with wildlife including bald eagles, wild turkey, and alligators. The trail was developed with the assistance of Americorps and is maintained with the assistance of local riding groups, Americorps, and a small facility staff. The trail is used by a local therapeutic riding groups, as well as the local mounted police department. Other groups using the trail include Saddle Sisters Riding Club, Johns Island Minority riding Club, Pony Club, and the Girl Scouts. Future plans include providing additional loop trails to the saltwater marsh and tidal river also located within the park boundaries.